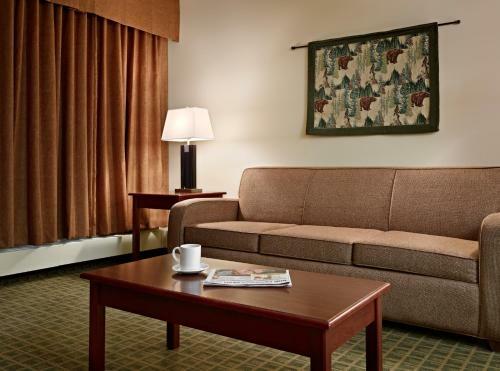 Rooms from $156.27 per night. 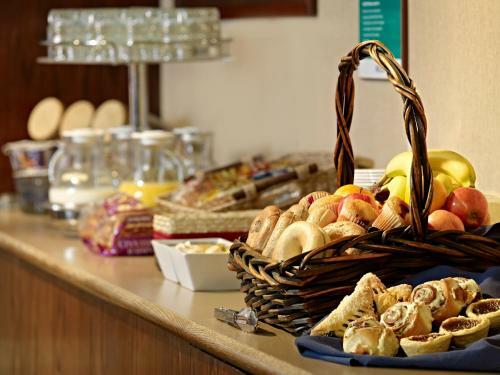 Description This Yellowknife, Northwest Territories hotel has free breakfast. 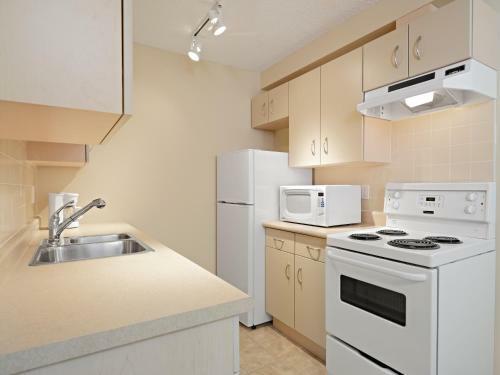 The full kitchens awesome balconies and free Wi-Fi are what draw guests to the Coast Fraser Tower close to Old Town Yellowknife. 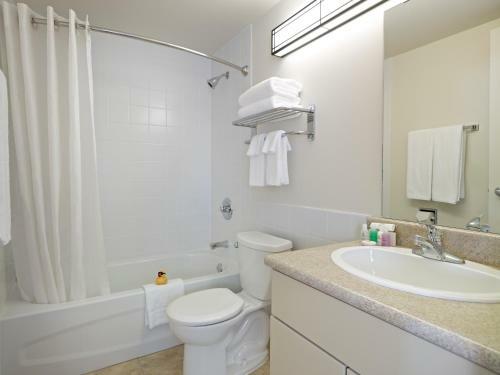 Balconies full kitchens free Wi-Fi and flat-panel TVs are provided within all 58 rooms at the 14-story hotel which also offers non-smoking rooms. 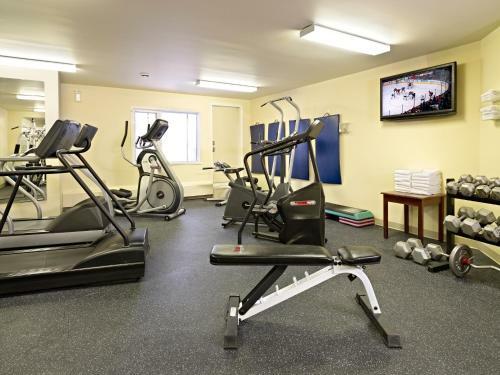 The hotel serves a complimentary continental breakfast and prix fixe dinner is available on weekday evenings The 24-hour fitness center includes a steam room. 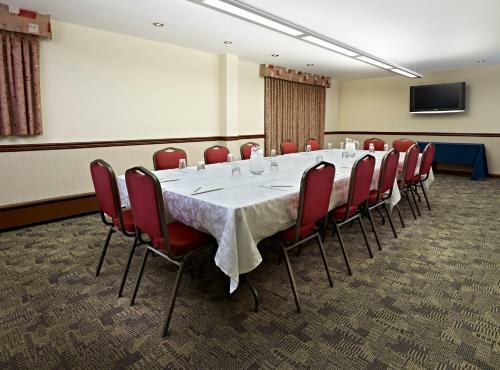 The hotel offers 24-hour reception services. 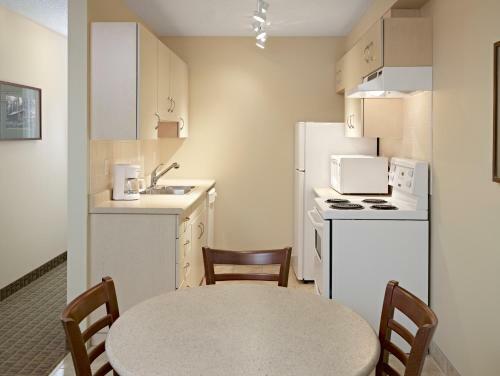 Set in the town of Yellowknife the Coast Fraser Tower is within two miles of popular Old Town sites including the Pilot Monument as well as the Wildcat Cafe. A one-mile excursion north lands guests at the Prince of Wales Northern Heritage Center. 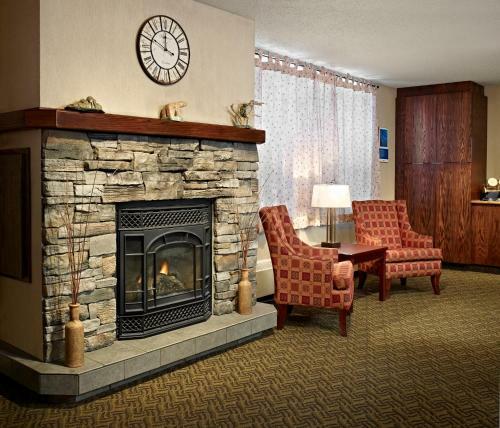 Guests are also a five-minute walk from the Northern Arts and Cultural Centre. 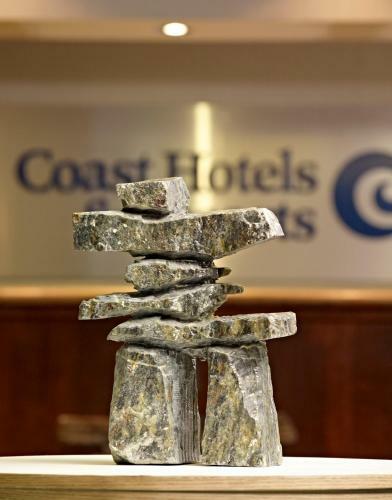 The hotel is four miles south of Yellowknife Airport. 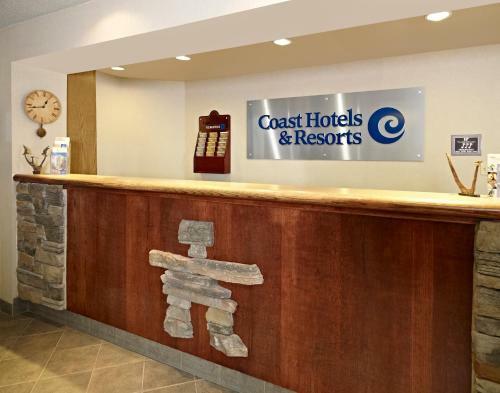 Add Coast Fraser Tower to your free online travel itinerary.